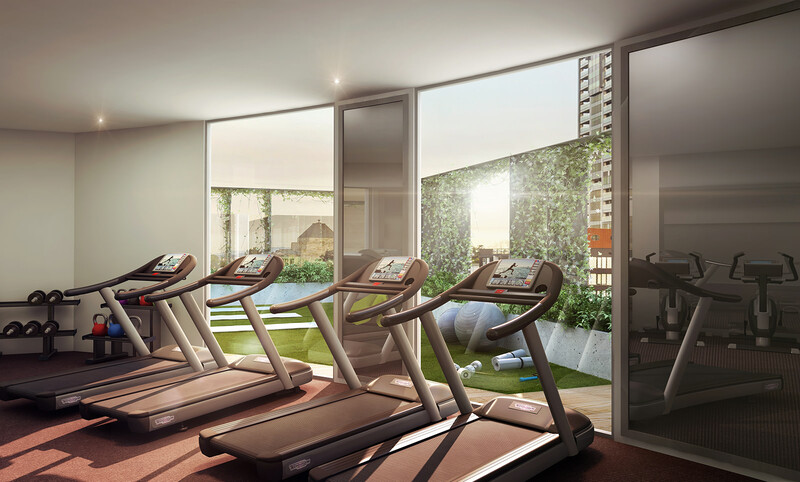 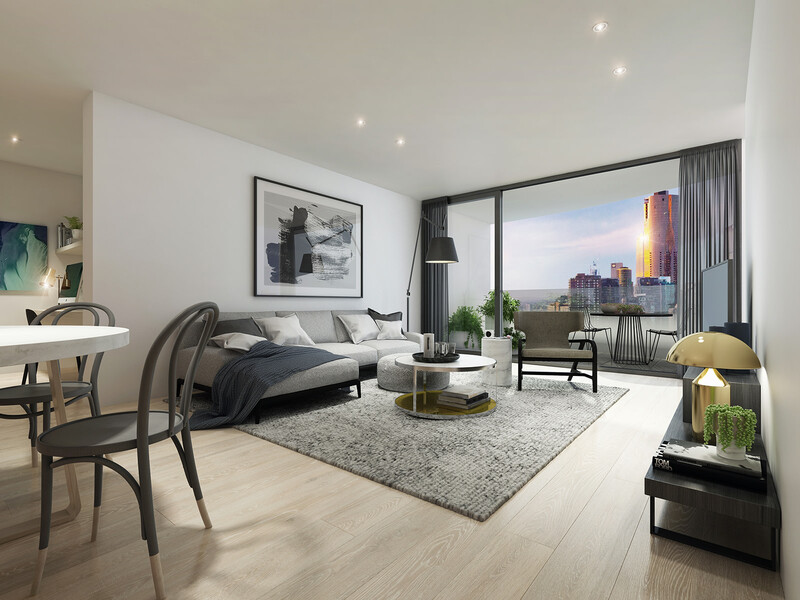 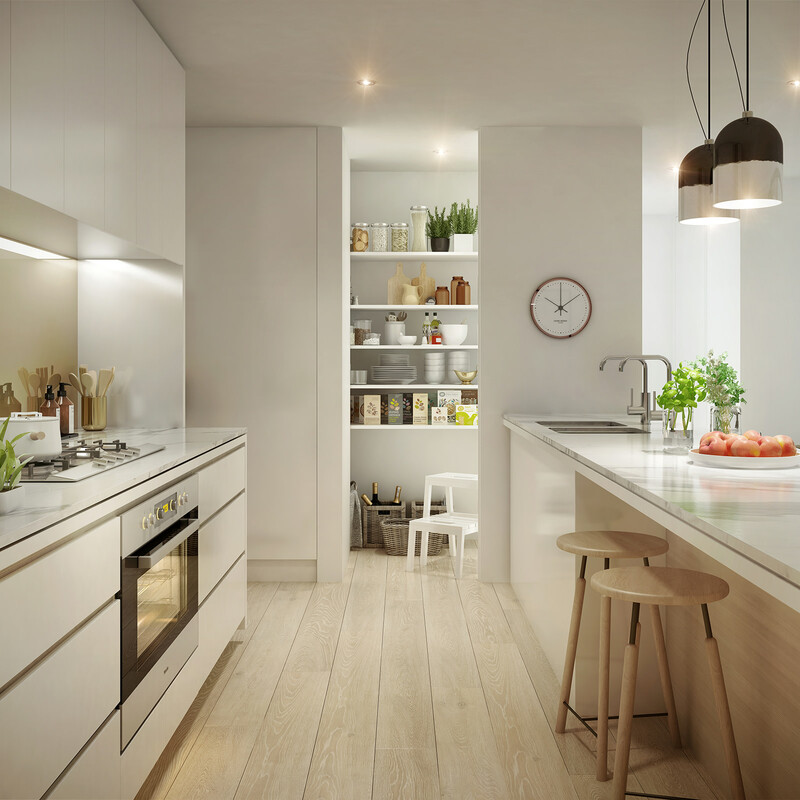 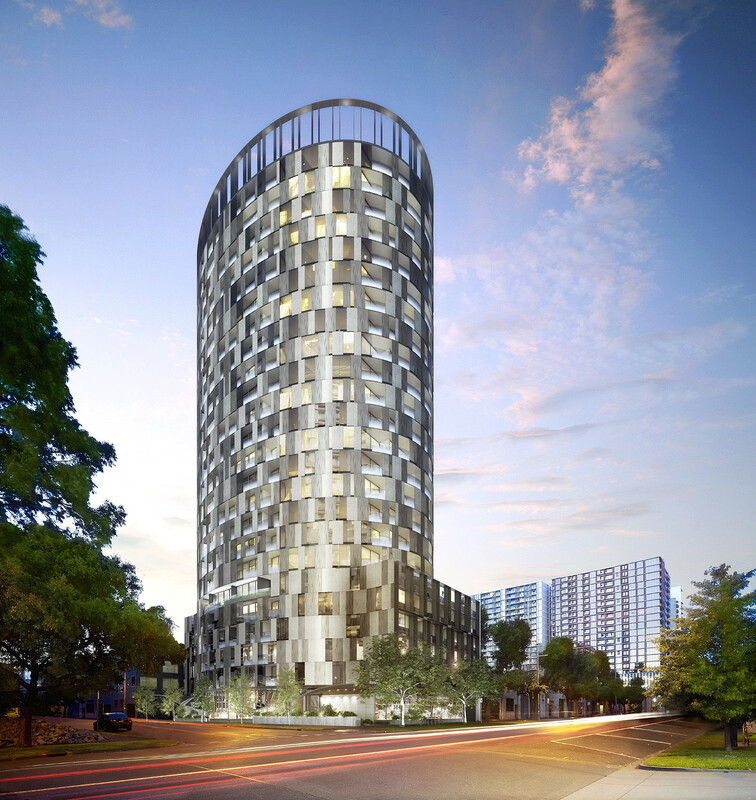 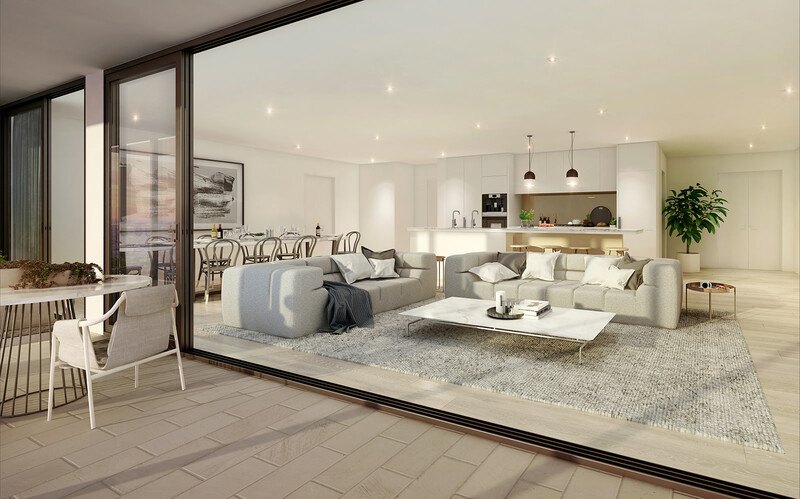 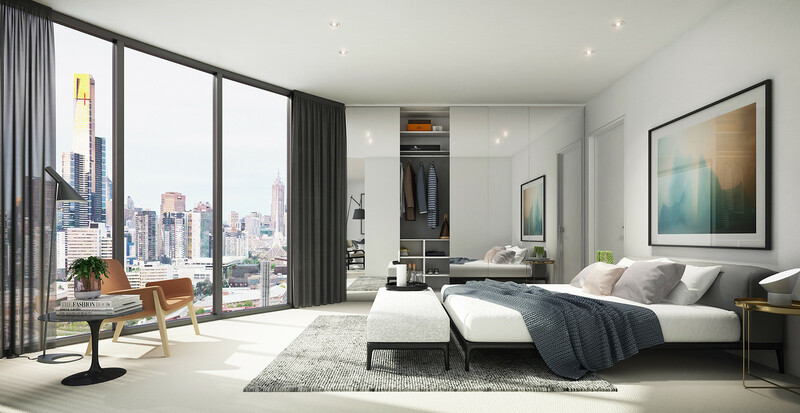 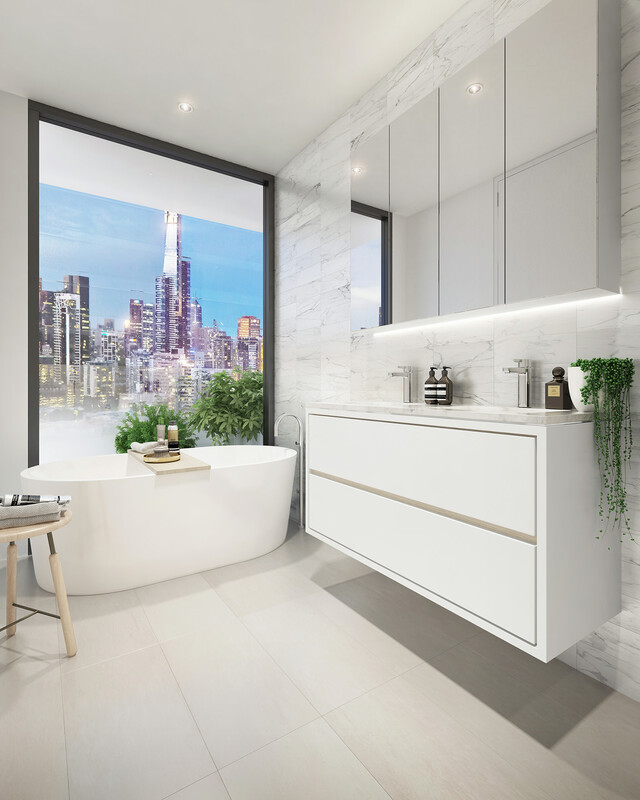 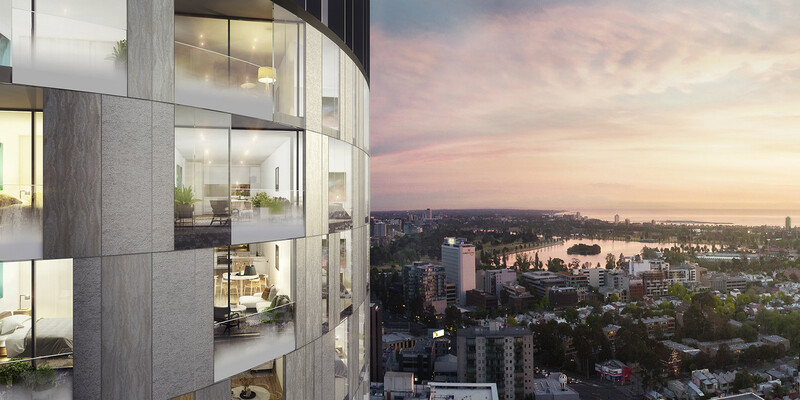 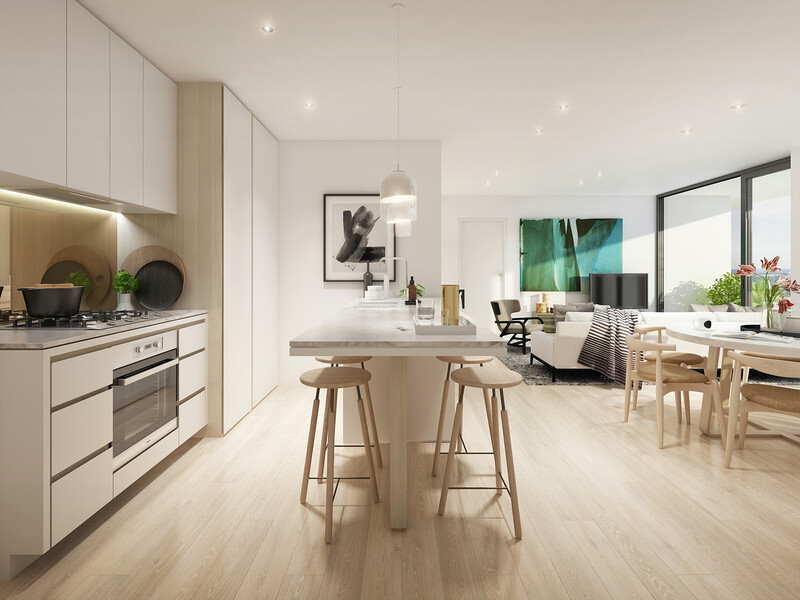 Located within walking distance to the Shrine and Royal Botanical Gardens Melbourne, the 23 level elliptical tower of Kings Domain occupies a prominent corner position, with views to the city and surrounding suburbs. 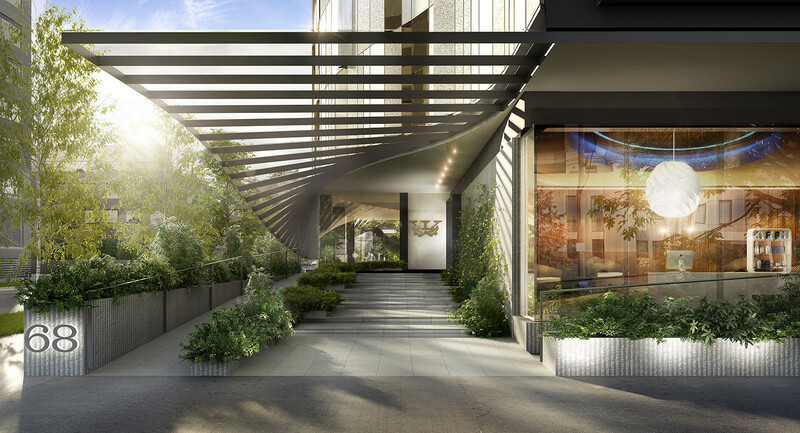 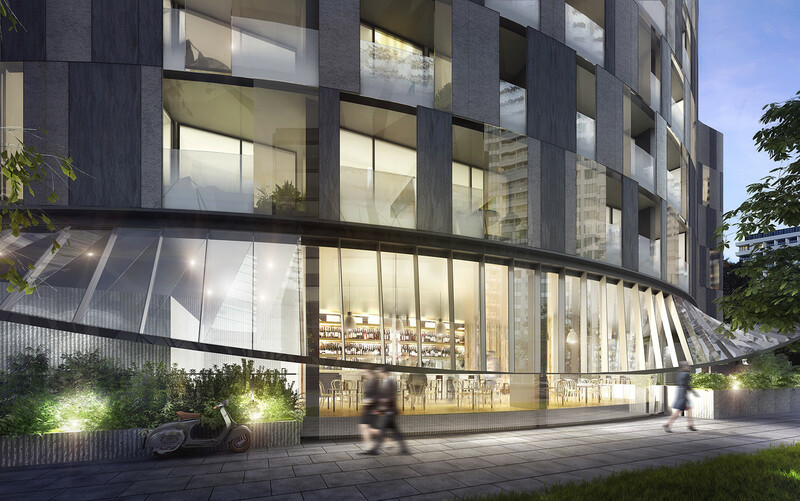 The crown feature of the tower and helix-shaped ground level canopy add to the sculptural quality of the apartment building. 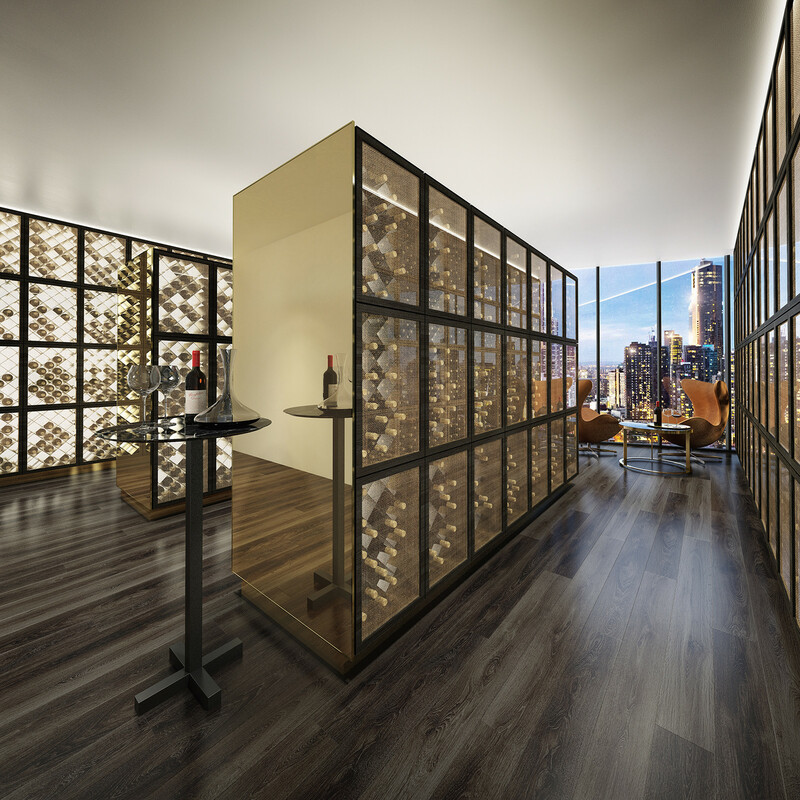 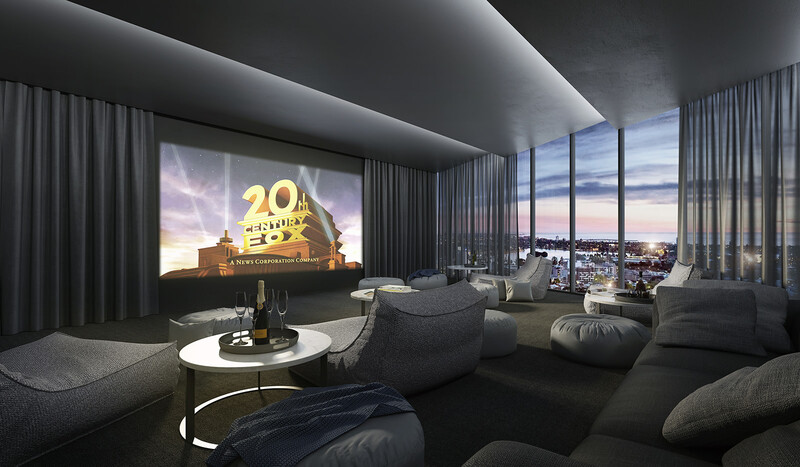 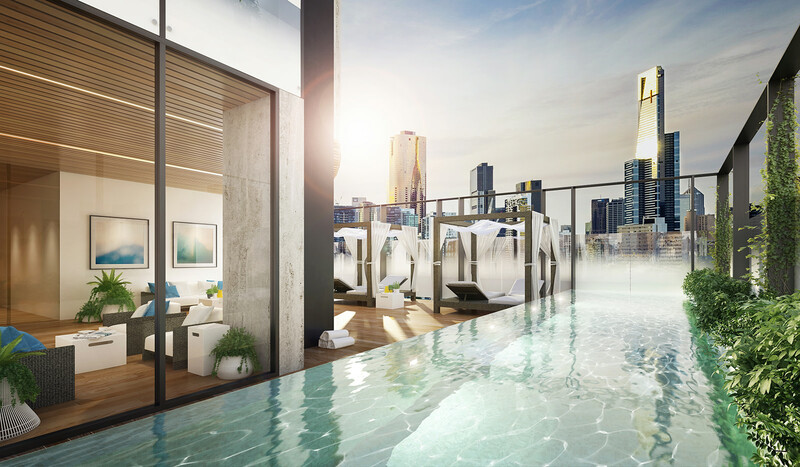 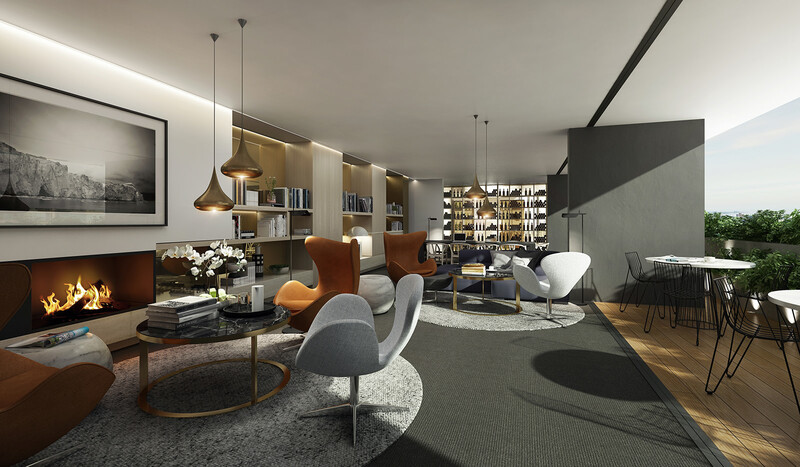 Conveying the opulence of a luxury hotel the 236 apartments offer residents amenity to a private lounge, theatre room, gymnasium and lap pool. 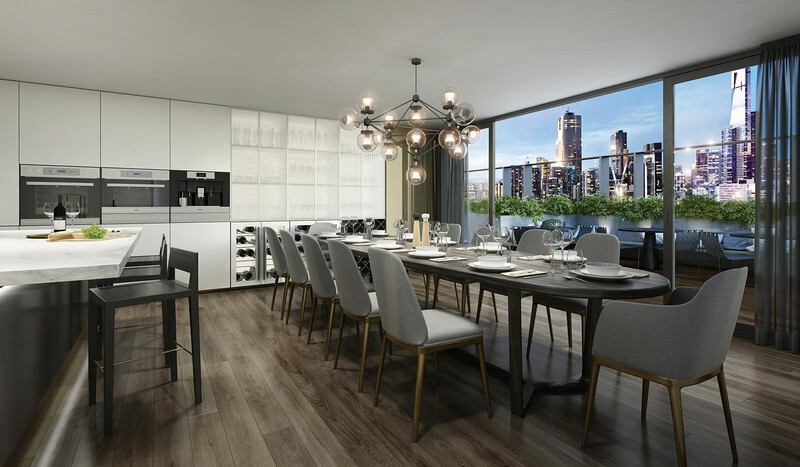 Interiors combine practical design with intricate detailing in a composition that is well-appointed, textural and refined.